The GSPCA would like to say a huge thank you to the staff and team at the Homemaker Co-op store in St Sampsons. On Sunday the Homemaker staff made cakes, dressed up as Giant Animal Mascots and ran a Car Boot Sale to raise funds for the GSPCA. There was face painting and lots of cars attended the event on what was a very sunny day. 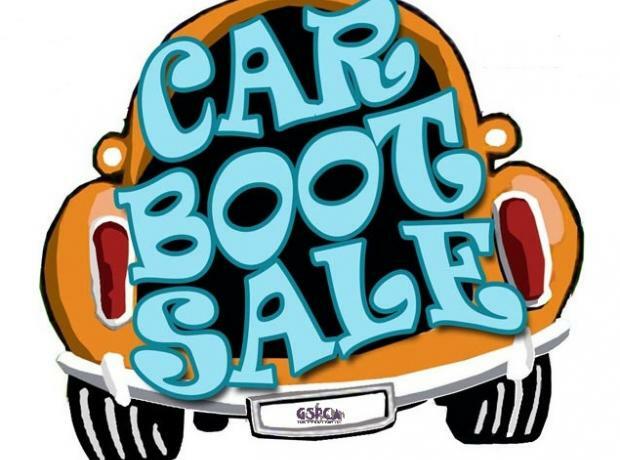 The GSPCA attended and sold a variety of goods including their own van boot full of goods on sale. 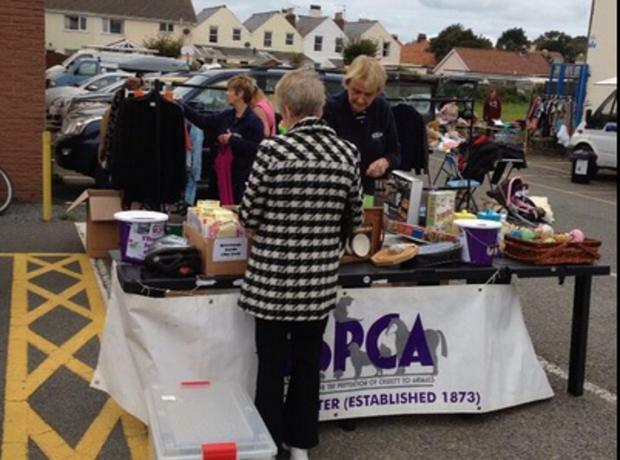 A grand total of £369.53 was raised and the GSPCA are extremely grateful to Homemaker Co-op and all that supported.